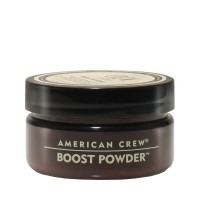 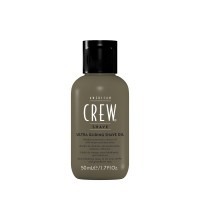 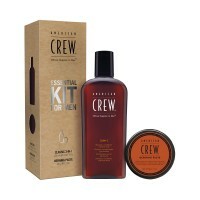 Turn heads for all the right reasons, with the latest men’s grooming products from American Crew. 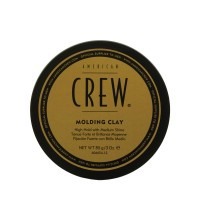 With everything from men’s shampoos to styling, you can take care of business and get a great look. 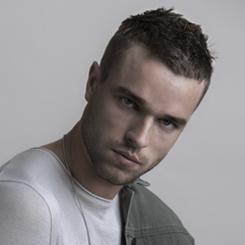 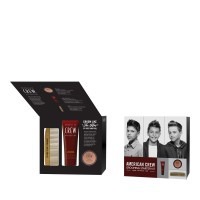 Taking men’s hair styling to the next level, this extensive range of staple products gives you modern, city style that demands a second glance. 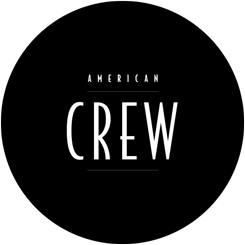 Make American Crew part of your routine, and show them what you’re made of.